Chicago boasts first class restaurants and nightlife, beautiful parks and shoreline, and some of the best museums of any city in the world. This world-class city has something for everybody, and by staying with the University of Chicago La Quinta Inn and Suites you are situated in the perfect place to explore it. Whether you are here on business or vacation, be sure to set aside some time to enjoy one or more of Chicago’s famed museums. While your options are nearly limitless, the Chicago Field Museum is a great place to start. This natural history museum is one of the largest of its kind in the world and hosts up to two million visitors each year. Named after its first major donor Marshall Field, the Chicago Field Museum boasts an eclectic collection of permanent exhibitions, an impressive array of special rotating exhibits, and events and shows for the whole family. While staying at the University of Chicago La Quinta Inn and Suites, it is hard to guarantee what new and exciting rotating exhibits will be calling the Field Museum home. However, one thing you can count on, are the equally impressive permanent exhibitions at the Windy City’s favorite museum. From displays on animals of the world, Ancient Egypt, the Ancient Americas, geology, world cultures, the evolving planet, and much more, you are sure to find something that peaks your interest. The Chicago Field Museum is also home to Sue – the most complete and best preserved Tyrannosaurus rex fossil ever discovered. This forty-foot long and 67 million year old fossil is certainly a sight to behold! In addition to permanent exhibits, the museum staff is also busy with research, educational outreach, and events. Be sure to check the Chicago Field Museum website to see what exciting things may be happening during your stay. You may even get lucky and have your stay with us align with one of the facility’s monthly free admission days! 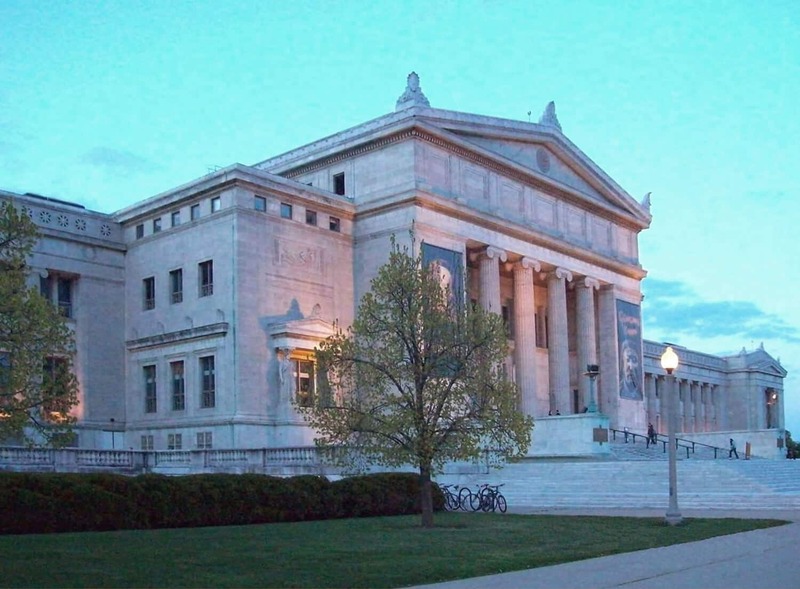 The Chicago Field Museum stands just five miles from the University of Chicago La Quinta Inn & Suites, making for the perfect day trip from the comfort of your Windy City accommodation. Take a bus, taxi, or app based ride service to the museum and save on parking while you are there or, better yet, utilize our very own free shuttle to the Field Museum campus after checking the schedule with our front desk.